WHY DO WE PROVIDE THIS POLICY? This Policy provides you with information about what data is collected by Sirius XM Radio Inc. (“Sirius XM”, “us” or “we”) when you visit the Sites to use our Services, including in your vehicle, or when you purchase products from us or our agents. 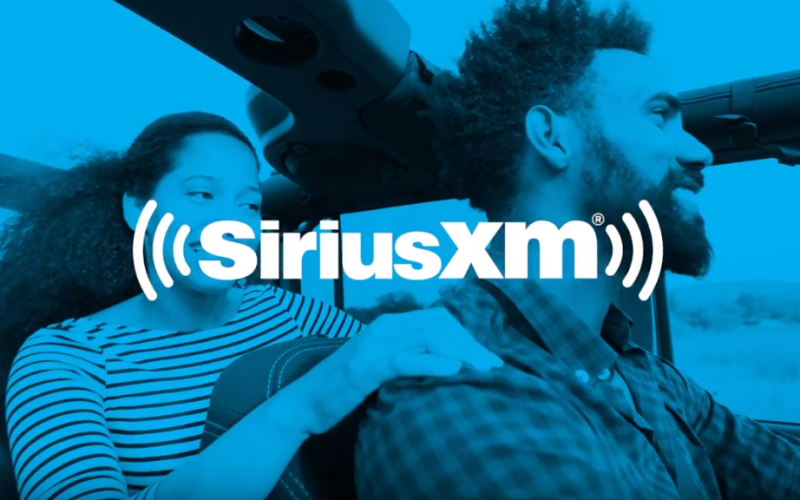 When you visit other websites not owned or operated by Sirius XM you may see advertisements for our products and services such as “banner” ads. If you interact with those ads, you will be governed by this Policy for information that may be collected when you link to one of our Sites. There are useful terms explained at the end of and throughout this Policy. This Policy has been made available in Spanish. Due to minor differences in language, the English version shall prevail and be binding even though a Spanish translation is available. SUMMARY: WHAT INFORMATION IS COVERED AND NOT COVERED BY THIS POLICY? – supplemental information we may obtain from other sources to create a profile about you. We share your information as needed to conduct our business. This may include personal, anonymous, and location information. We identify below the various reasons why we may share your information and whether you can limit this sharing. If you are covered under this Policy and also a customer of another SiriusXM-branded service, then we may share the information collected under this Policy with both other marketers for which you have choices noted below. For our everyday business purposes — to provide customer service functions to the Sites, to provide you with Services; to help personalize your listening, driving or operating experience; for sales, billing, operations, invoicing, bookkeeping, service and account-related emails, postal mail, and telephone calls; to perform customer research. DO WE SHARE? Yes. CAN YOU REQUEST THAT WE STOP SHARING? No, you cannot stop this sharing. 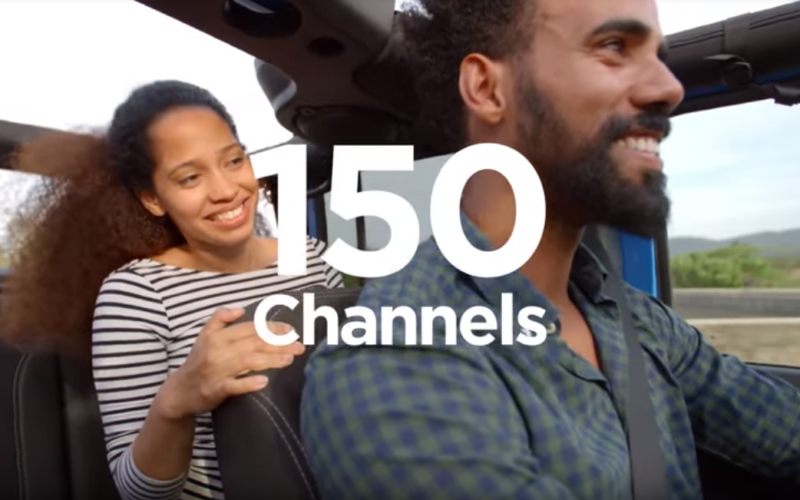 For joint marketing with select content providers, retail outlets, or for third party offers – to offer opportunities or information; send information on products, services, or opportunities from our agents, such as automakers or retailers of satellite radios, or for other vehicle services DO WE SHARE? Yes, we may share. CAN YOU REQUEST THAT WE STOP SHARING? Yes, you can stop this sharing. – Go online at http://www.siriusxm.com/contactus and follow the instructions. – “Do Not Email” Requests: Follow the instructions included at the bottom of each marketing email or newsletter, or go to the Sirius XM Newsletter Preference Center at www.siriusxm.com/emailpreferences. – “Do not Mail” Requests” must be renewed every three (3) years if you prefer not to receive marketing mail. Our Sites do not currently respond to your web browser “Tools” to not track your activities online. There are other methods you can use to tell us and third party online advertising networks about your online tracking choices. You may opt out of how companies unaffiliated with us (see list here at www.siriusxm.com/youradchoices) use tracking tools and collect your information while visiting our Sites by visiting each of their privacy policies and following instructions there. You can also use two tools available by the Digital Advertising Alliance to register your choices about the collection and use of your data on mobile sites and across sites and applications for online targeted advertising by visiting: http://www.aboutads.info/choices/ and http://www.aboutads.info/appchoices. At this time, you may not disable our tracking of Listener/Viewer/ Subscriber Behavior Data or Vehicle Radio Usage which we collect from your use of our online media player, our mobile applications, and enabled radios. You also cannot avoid our tracking of your IP address (your “rough location”). If you use our Service that requires access to your location, then the geo-location tools on your enabled radio, identifying your latitude and longitude (your “fine location”), may be disabled in your radio’s SiriusXM System Settings. By choosing “LISTEN NOW,” “PROCEED TO USE,” or similar, you consent to Sirius XM having access to your fine location until you take action to disable the geo-location tools. If you disable location tools and continue to use our Traffic, Travel Link and related Services while driving, we will be unable to provide you with the optimal functionality of these Services. “Do Not Call” Requests: You may add yourself to our “do not call” list by calling 1-866-303-5603. If a calling campaign is in process, you may continue to be contacted while your request is processed, so please allow up to thirty days for your request to take effect. We may have more than one telephone number for you or your family members, so please be specific as to which numbers you are directing us to not call. Regardless of the fact that your numbers may be listed in our records as “do not call,” we may still use the number(s) to call you for service and account-related matters. You can read more about our “do not call” policy at http://www.siriusxm.com/donotcall. You are responsible for keeping your contact information current and accurate. If for any reason you are concerned that the personal information we have for you is not correct, or if you wish to change or update any information, go to Sirius XM Listener Care online at http://www.siriusxm.com/contactus, to log into your account and manage it there. If you are unable to manage your own account online, please call us at 1-888-539-SIRIUS (1-888-539-7474) or 1-800-XM-RADIO (1-800-967-2346). At this time, we are unable to provide you the ability to access, stop using, or delete your Listener/Viewer/ Subscriber Behavior Data or Vehicle Radio Usage which we collect from your use of our Services. The Sirius XM Site and Service are intended for use and viewing by trial and paid subscribers who are residents of the United States only. We do not intend to collect, and we do not knowingly store personal information from consumers or users who are residents of countries outside of the United States. We may collect anonymous information associated with a device and will store it, but without personal information we cannot identify the user as a resident of any particular country. Sensitive, personal information should not be sent via email.